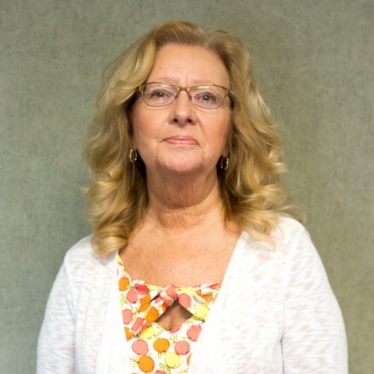 The City Clerk serves as Clerk and official recorder for the City Commission, administers City elections, voter registration and is the chair for the City Elections Commission. The City Clerk is the Freedom of Information Act (FOIA) coordinator and licensing authority for the City of Marquette. The City Clerk is the custodian of the City seal and shall affix it to all documents and instruments requiring the seal. The City Clerk certifies, by signature, all ordinances and resolutions enacted or passed by the City Commission. The City Clerk also provides forms for all petitions required to be filed for any purpose by the provisions of the city charter. The City Clerk is also empowered to administer oaths of office.  Upcoming Elections taking place in the City of Marquette. Residents registered to vote in the City of Marquette can add their names to the permanent absentee voter list. In the lead-up to each election, every person on this list will receive an application for an absent voter ballot. To be added to the list, simply send an email to clerk@marquettemi.gov and include your name and address. Voting locations for residents of the City of Marquette. The County Clerk acts as a general secretary to the County and performs services including: maintenance of public records, Clerk of the Marquette County Board of Commissioners, Clerk of the circuit court, administrator of elections and passport agent. Check your registration status and view your local ballot.